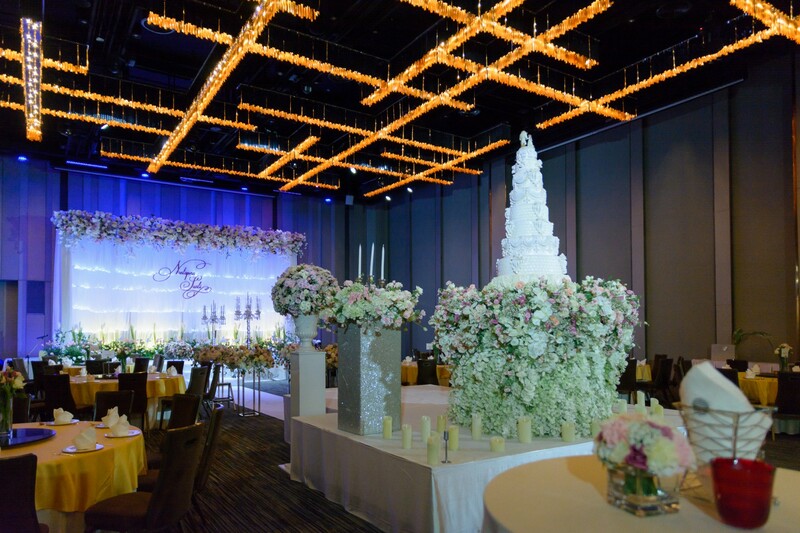 Be creative with your big day at Pullman Bangkok King Power’s tailor-made Bangkok hotel wedding packages. It all started from scratch with full support from professional wedding planners, chefs and IT team to prepare every detail to perfection. Imagine a Pullman romantic wedding with stunning fresh flowers in the archway, a stay in an Executive Suite, limousine pick-up, a spa package voucher for two and much, much more! Design your own wedding with our wedding planners and leave the rest to us. One of the best Bangkok hotel wedding packages in Bangkok that lets you indulge in much more on top of our Romantic Wedding Package. Indulgence Wedding Package also offers a bottle of sparkling wine and a choice of accommodation at Pullman Bangkok King Power or other spectacular destinations including Krabi and Pattaya. For couples who only need top-class perfection, Elegance Wedding Package is just for you. With higher value credits and vouchers, a two-night stay at Pullman Bangkok King Power or other spectacular destinations including Krabi and Pattaya and so much more. Please enter a value between 1 and 600. If you favor a more traditional feel, the 520 sqm. Infinity ballroom with private foyer and 7-meter high ceiling catering up to 600 guests in a cocktail setting or 400 in round table is the perfect choice. Delight your guests with the elegant and stylish design inspired by Thai art and memorable dishes and cocktails created by our Executive Chef, all surrounded by the impressive Pullman setting and much more. 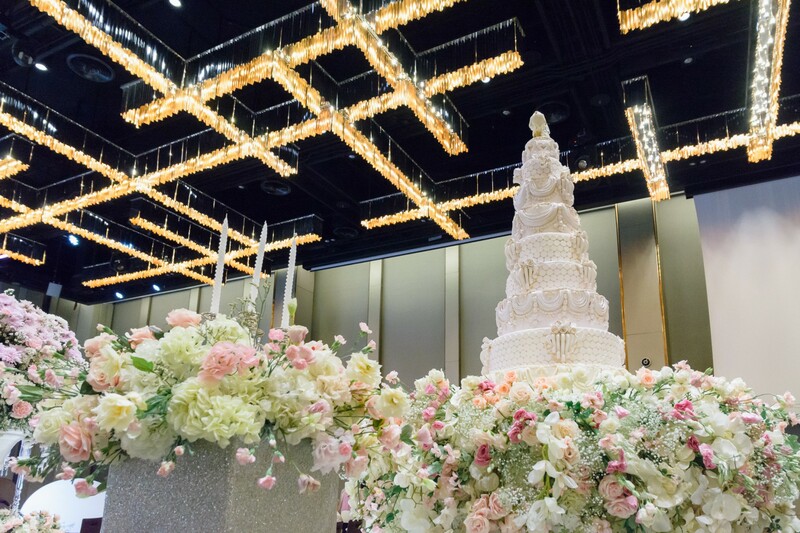 Experience a whole new level of wedded bliss in the Eternity Daylight Ballroom, 470 sqm. of pure style equipped with ‘Marrone’ open kitchen from Italy, direct car access and accommodating up to 500 people. Available in our Bangkok hotel wedding packages, delight your guests from the moment they arrive in the private foyer opening up into the hotel lobby area which you could transform into something stunning and unique. From the moment the guests enter the venue, they will be entranced by its elegance and beautiful garden that surrounds the vast space. 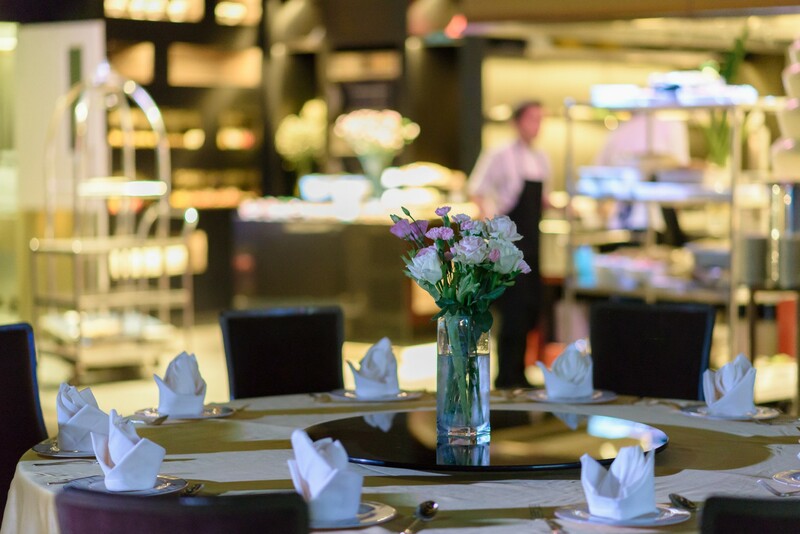 The ballroom is equipped with state-of-the-art audio visual equipment and is bound to create a lasting impression when guests are served with irresistible dishes made inside the open kitchen by Executive Chef Dominique Ferchaud and his culinary team at this Bangkok city hotel. Wait no more. Make an enquiry now to discover your Bangkok hotel wedding packages.